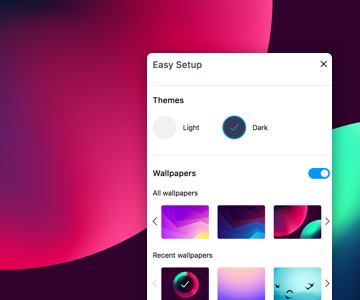 Easy Setup allows you to import data from other browsers, change wallpapers, manage downloads, and make Opera your default browser. Learn more about Easy Setup here. Set your favorite wallpaper or own photo from your computer as a background to personalize your Opera browser. 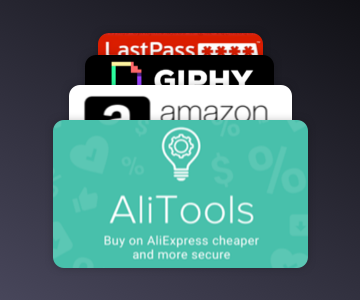 Add extensions from the Opera add-ons or Chrome store to further customize your browser. Opera-made and other third-party extensions give your browser extra functionalities, such as weather apps, calculators, notepads, and more. 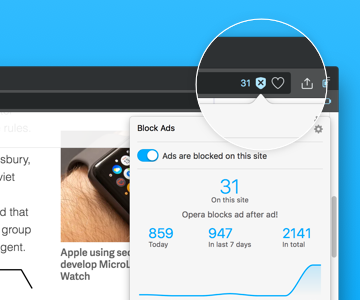 Learn about Opera’s features which make everyday browsing the best it can be. 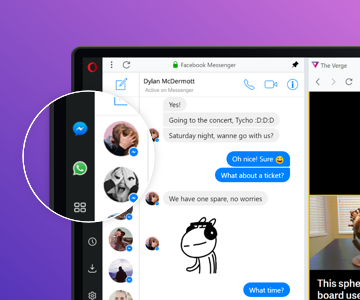 Facebook Messenger, WhatsApp, and more are available for you in the sidebar so you can chat and browse simultaneously. Read here on how to activate the messengers. 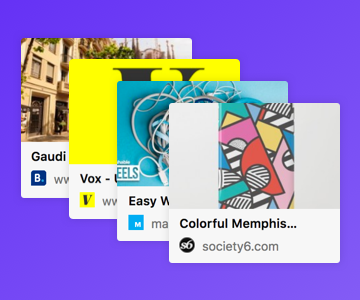 Share your online discoveries with your friends with the snapshot tool. 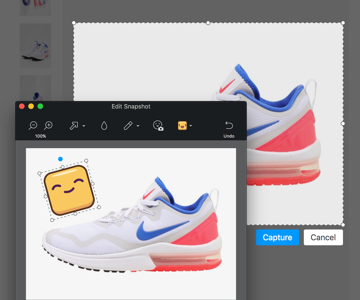 Quickly crop what you want to capture and add your own flair with editing tools. Done! Now it’s ready to share. Learn more about snapshot here. 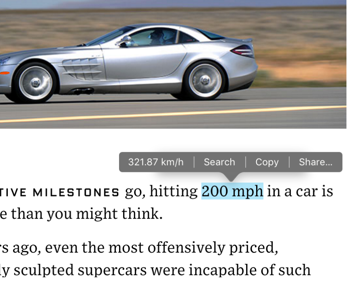 How is web content in Opera affected by text scaling and page zooming?